US drama Kidding starring Jim Carrey has been renewed for a second season. 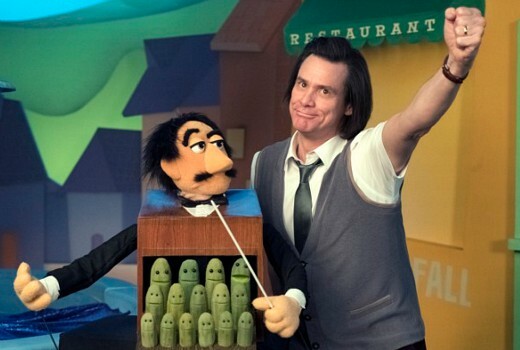 Currently halfway through its first season, the series sees Carrey star as Jeff (aka Mr. Pickles), an icon of children’s television who must navigate his way through an imploding personal life. The cast also features Frank Langella, Catherine Keener, Judy Greer, Cole Allen and Juliet Morris. The series is currently screening in Australia same day as the US on Stan.